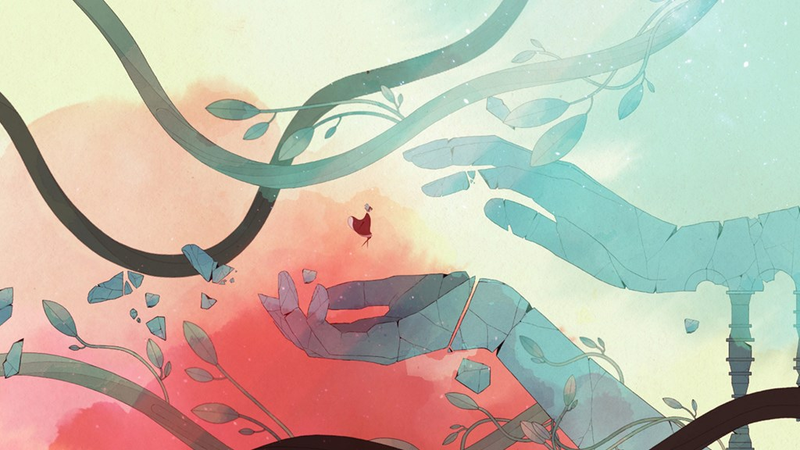 The beautiful and haunting platformer Gris will release on Switch and PC on December 13. The beautiful and haunting platformer Gris will release on Switch and PC on December 13. I demoed the game over the summer and was impressed with how elegantly the gameplay and animation meshed together.